Parenthetical Girls « External Hard Drive Mondays: Are You Embarrassed Easily? 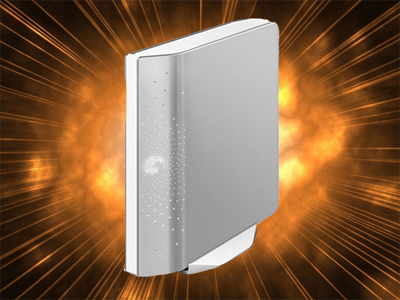 External Hard Drive Mondays: Are You Embarrassed Easily? and now, without further ado. Commissioned for the third installment of the Portland Funbook—an activity book featuring Portland artists, with proceeds benefitting Amnesty International—”Are You Embarrassed Easily?” was featured on the accompanying 7″, comprised of 12 one-minute songs (other contributors included our friends in Au, & The Thermals). It was more or less written and recorded in a day—all in Eddy’s weird high rise apartment a few summers ago—which I gather probably shows. As far as I know, this is the first time it’s been made available digitally. Eddy had a real thing for MIDI orchestra stabs at the time, which I think served this pretty well.